A voice that defined a generation! Titled the 'Bad Girl of Rock' Ronnie and her Ronettes produced hit after hit throughout the 60s. These teen anthems garnered many awards including a Grammy for Walking In The Rain, Do I Love You, Baby I Love You, as well as her international number one Be My Baby. 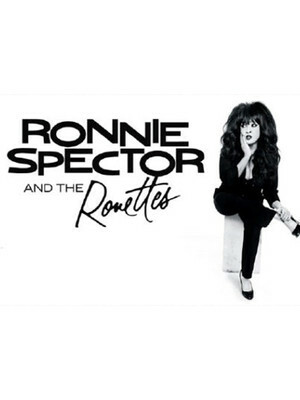 With a career that has spanned over 50 years Ronnie Spector is a musical force to be reckoned with, drawing from her vast experience as well as her wondrous back catalogue of sixties smashers and more recent offerings, Ronnie shows of her supreme talent, one more time. 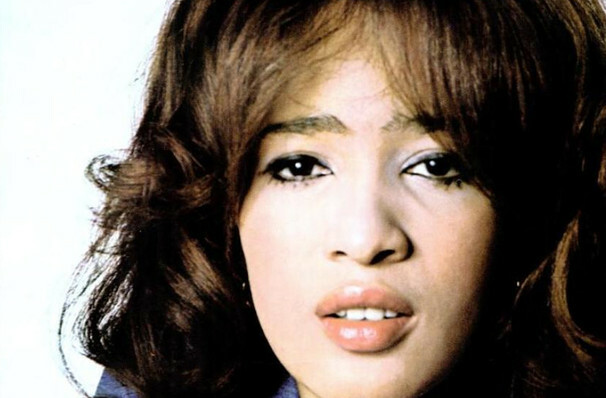 Seen Ronnie Spector? Loved it? Hated it? Sound good to you? Share this page on social media and let your friends know about Ronnie Spector at World Cafe Live. Please note: The term World Cafe Live and/or Ronnie Spector as well as all associated graphics, logos, and/or other trademarks, tradenames or copyrights are the property of the World Cafe Live and/or Ronnie Spector and are used herein for factual descriptive purposes only. 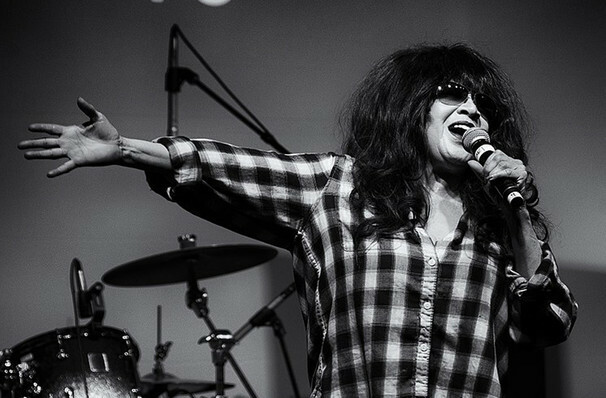 We are in no way associated with or authorized by the World Cafe Live and/or Ronnie Spector and neither that entity nor any of its affiliates have licensed or endorsed us to sell tickets, goods and or services in conjunction with their events.